OCI is implementing social contribution activities to fulfill its social responsibilities. OCI’s Angel Campaign aims to support the socially isolated in the blind spots of welfare, and it has been continuing since 2006. The Angel Campaign deducts funds (KRW 1,004 per account) from the accounts of employees who voluntarily sign up for the movement, and together with the company’s support fund, the Angel Fund is delivered to social service agencies, underfed children and the elderly living in solitude. The movement is not limited to the funds alone; it is a lead-in to active volunteer activities such as Angel voluntary group made up of its employees. OCI has been engaged in solar energy related Corporate Social Responsibility (CSR) activities from 2011. 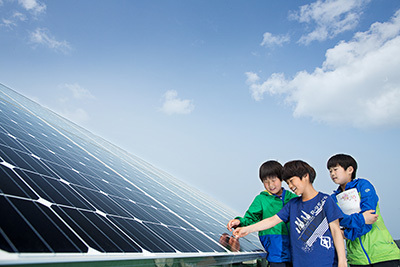 The purpose of the "Solar School Project" Program, which began in 2011, is to install and donate Solar Power generation systems to 300 elementary schools across Korea. 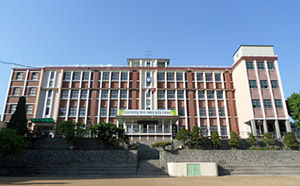 Apart from supplying the school’s power needs, the program also aims at educating students the importance of renewable energy and raising awareness of solar power. In addition, OCI hopes to inspire the next generation of creative engineers and scientists through this program. OCI is performing social contribution activities using its major business item, solar power generation equipment, to support the dreams and hopes of children in isolated lands and to promote the awareness of green energy and environmental preservation. While 10% of Nepal’s population lives in mountain areas, most of them do not have the benefits of technology. 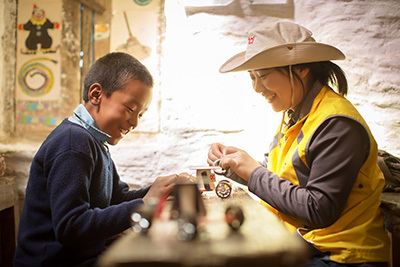 The solar power generation equipment from OCI will undertake the role of preserving the natural environment, contributing to the lives of people and providing opportunities for children in the mountain areas to fulfill their dreams and hopes. 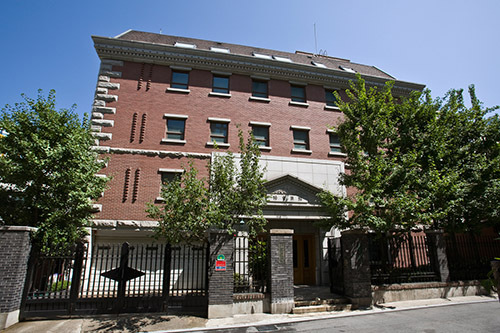 The Songam Foundation has been extending culture and art activities by operating the OCI Museum of Art while engaged in a variety of scholarship programs including Songam Scholarship and Songam Multicultural Scholarhip since 1989. Also, Songam Foundation supports various kinds of academic research on ancient document interpretation and restoring artifacts. OCI has been committed to offer opportunities for everyone to enjoy a wide range of cultures. 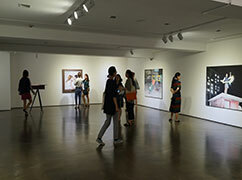 Founded in 2010, OCI Museum of Art is a fast-growing powerhouse in the presentation of Korean contemporary art. Honoring Songam Foundation’s decades-long efforts of collecting, researching and exhibiting pre-modern and modern artworks, OCI Museum of Art aims to provide an experimental platform where constructive discussions on contemporary art practice and art history take place. OCI plays an important part in our society’s education development with an education and scholarship project through Songdo Academy and the Songam Foundation started in August 2010. OCI’s education support activities have made a solid foundation for the improvement of the educational environment of local communities and the cultivation of excellent future leaders. 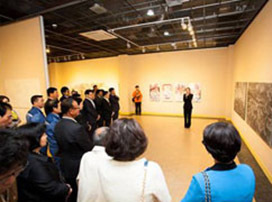 Since 2010, OCI, hand in hand with the OCI Museum of Art, hosts art exhibitions every two year in small cities in which the company operates its factories and facilities. This bi-annual touring exhibition is a special occasion for OCI to share its philosophy with the residents in the region by providing a rich cultural experience. 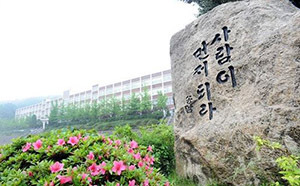 Songdo Academy is a foundation that operates Songdo Middle School and Songdo High School, which have more than 100 years of history, and it is providing education to foster talent with virtue and a sound body with the education philosophy "Become a Human First." Its current activities are driven to practice social contribution through education, and they are undertaking the leading role in fostering talent that will lead the future.